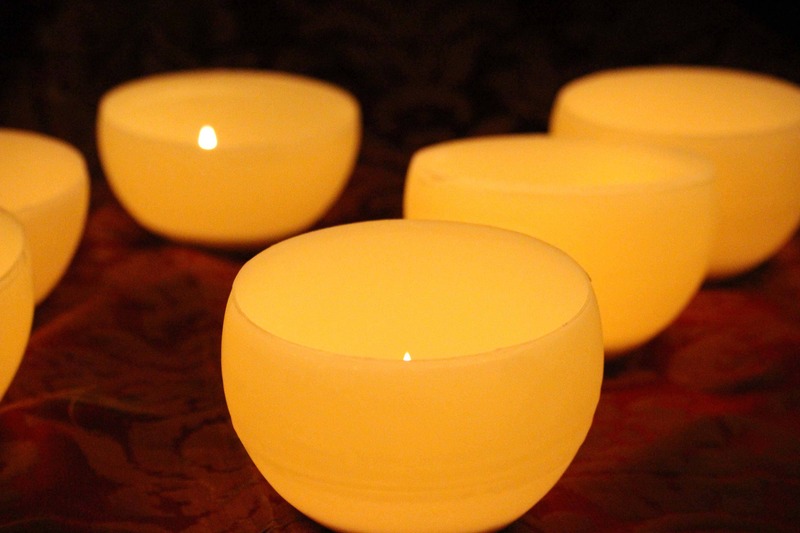 These beautiful 100% beeswax luminaries glow with a warm light from the lit tea light (also 100% beeswax) inside. Set the tea light on the brown rice (included) so as not to burn the bottom. 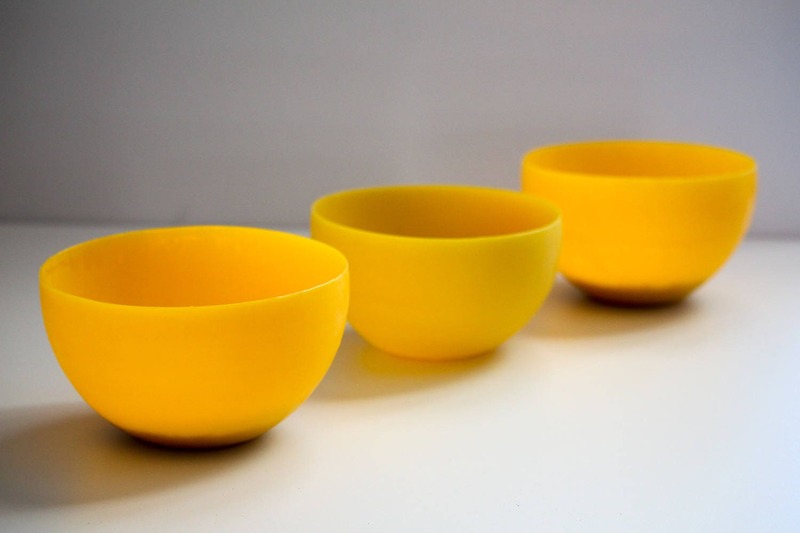 The whole luminary lights up with a warm diffuse light. A unique decor accent for any occasion. Each luminary is approximately 5 1/2" in diameter. 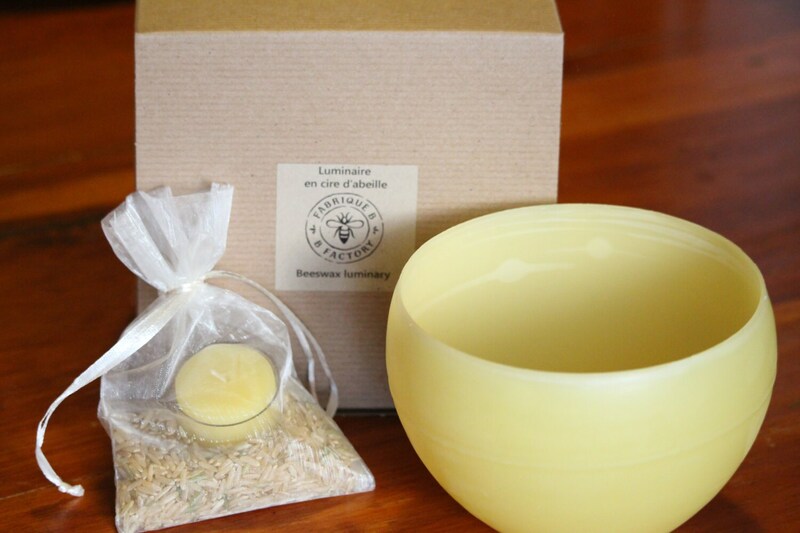 Each luminary comes with one beeswax tea light and 60g of brown rice.